Move In Ready! 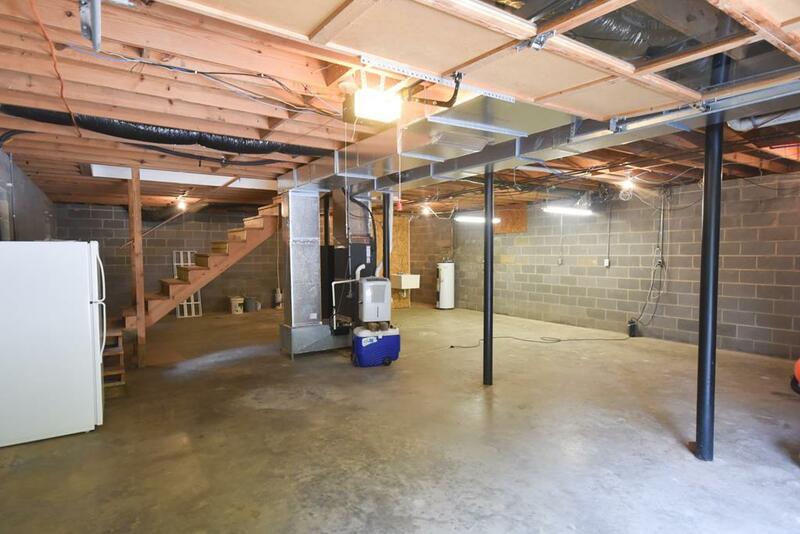 Main Level Living! 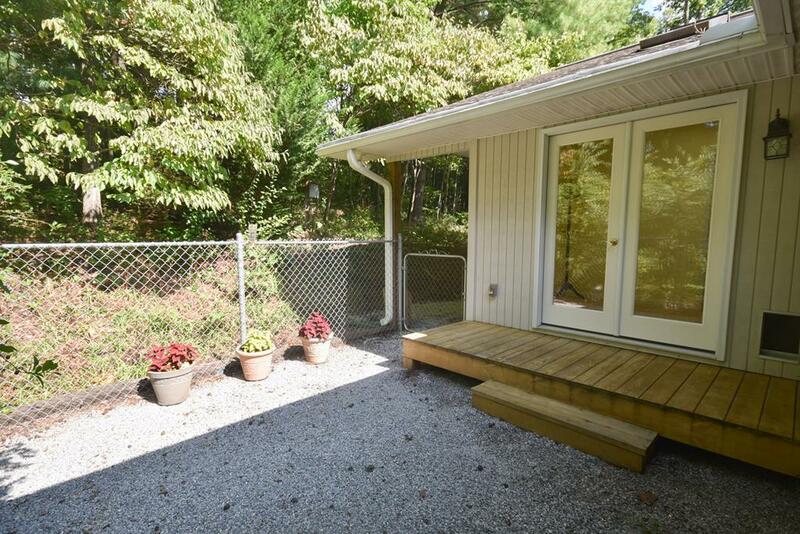 This exceptionally clean and well maintained 3 bedroom 2 bath home is nicely situated on a beautifully landscaped, gently rolling parcel with level side yard. 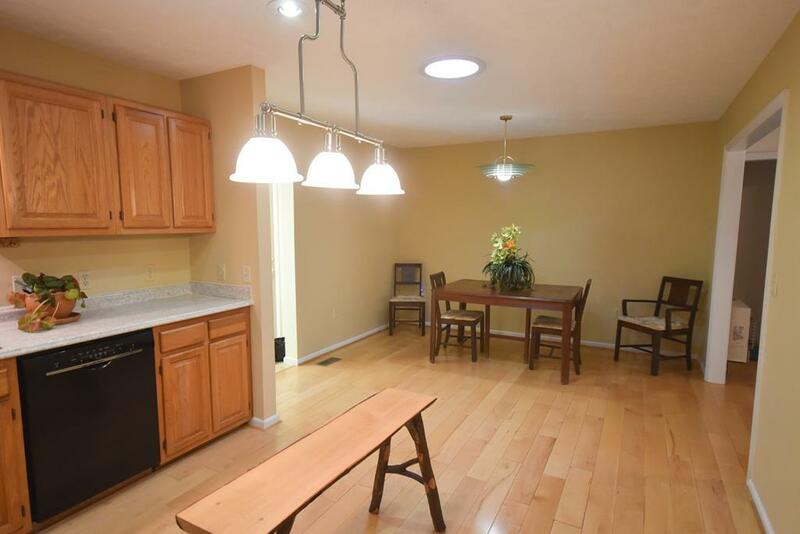 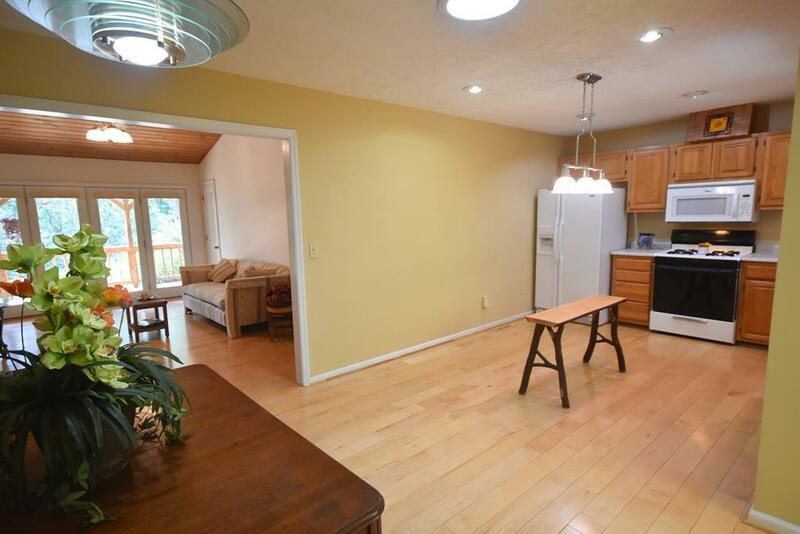 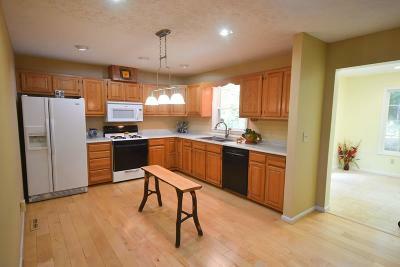 This home features an open kitchen and dining room that leads to the living room with pretty vaulted wood ceilings! 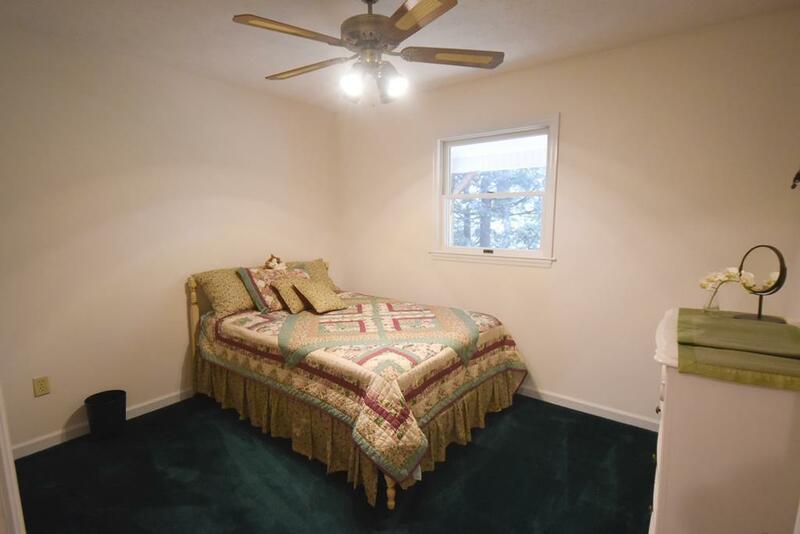 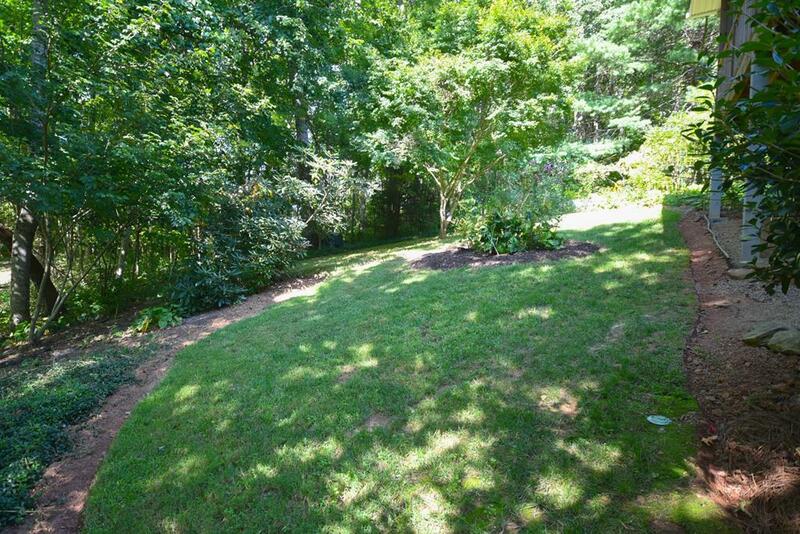 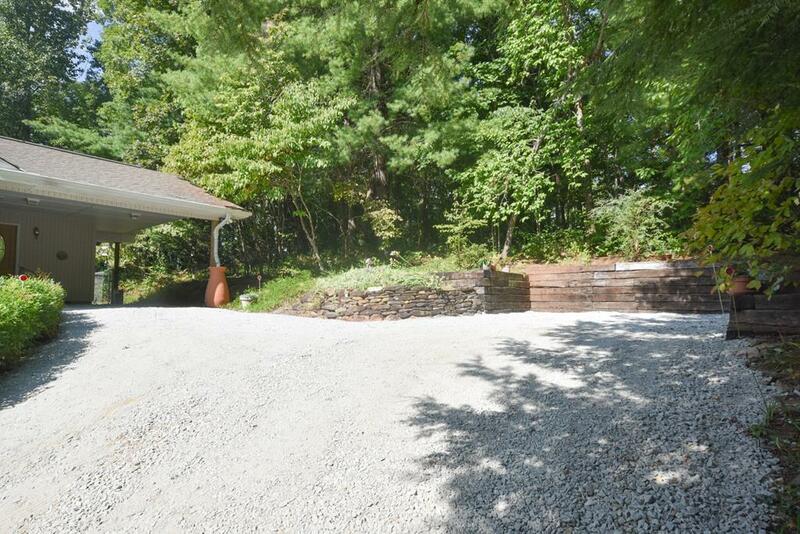 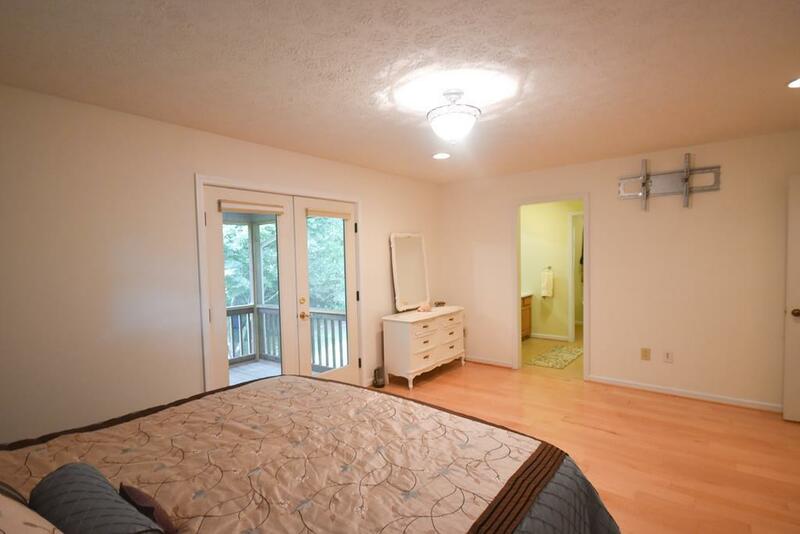 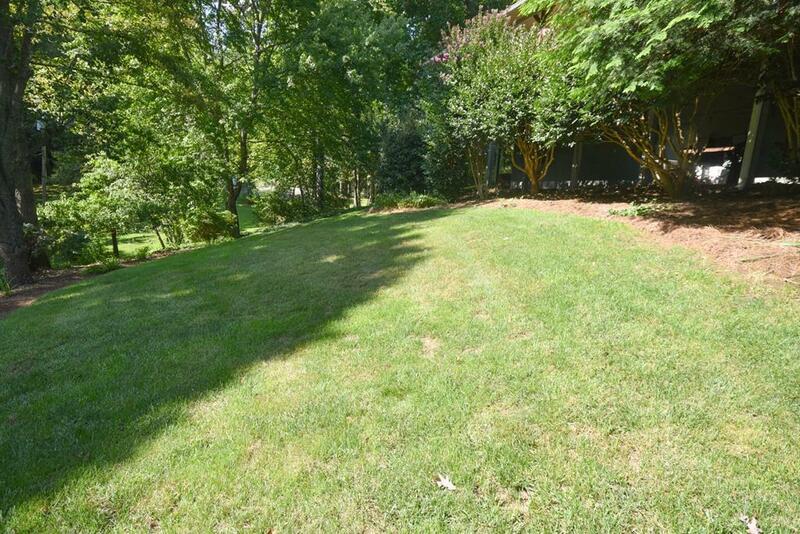 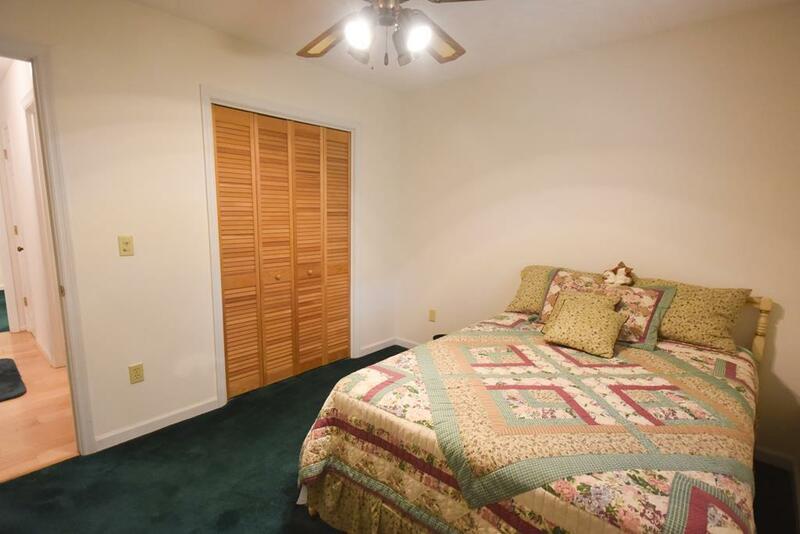 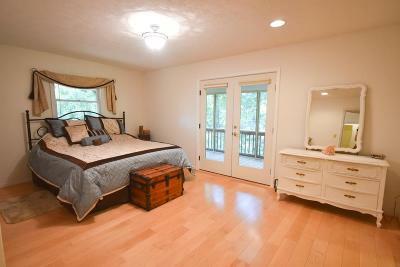 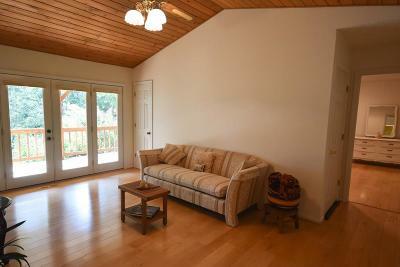 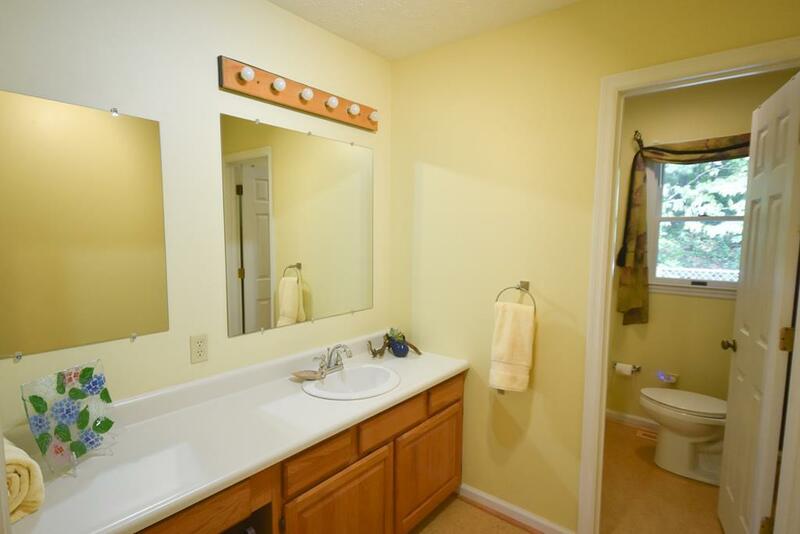 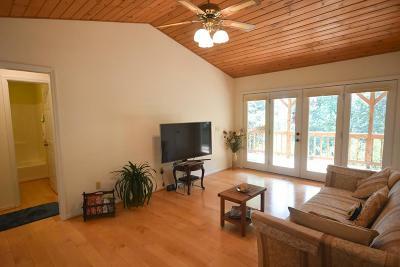 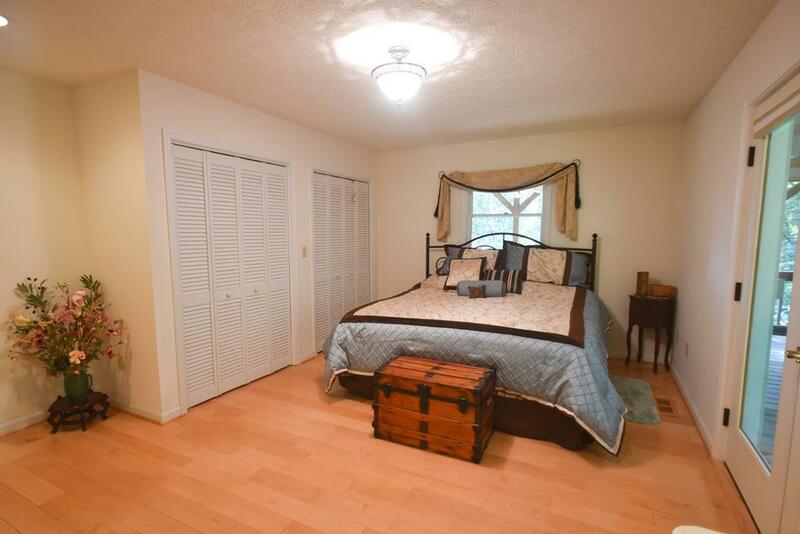 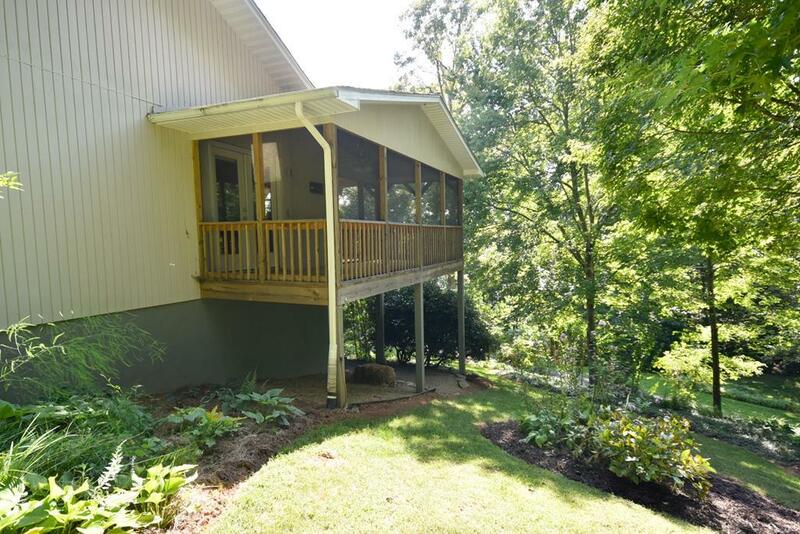 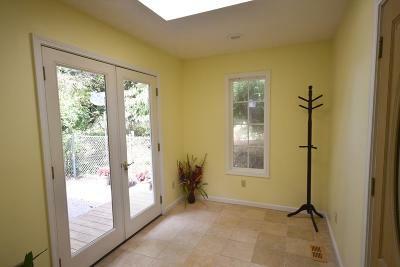 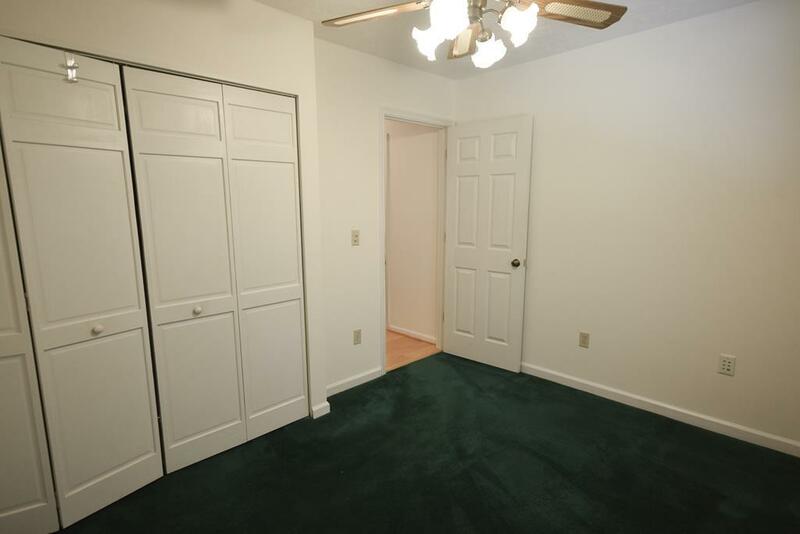 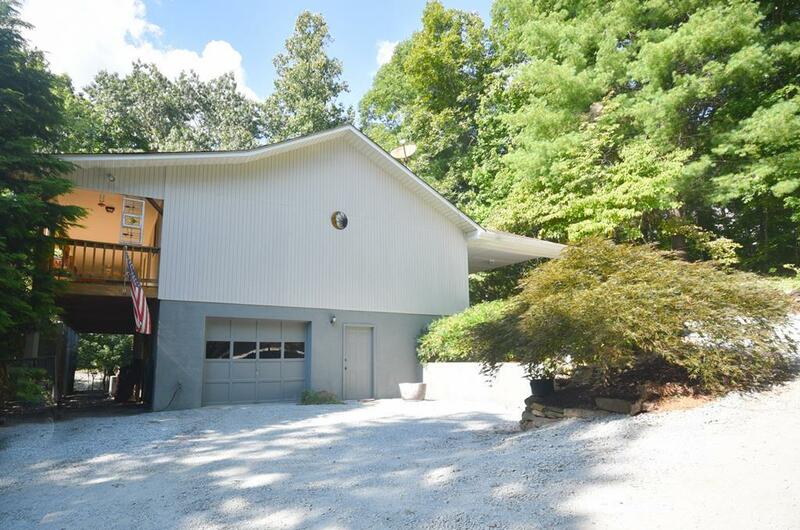 You have a large master with en-suite, screened porch with skylight and wood vaulted ceilings. The split bedroom plan has the 2nd and 3rd bedroom, with bath between, on the opposite end of the home. 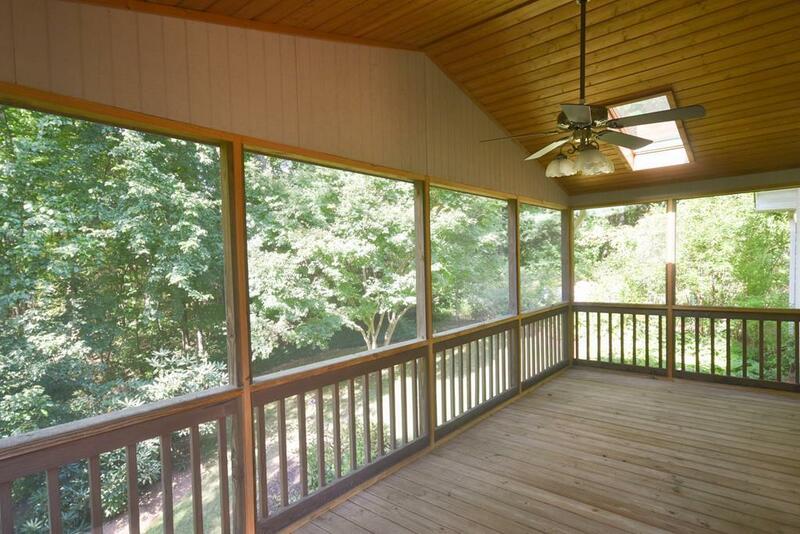 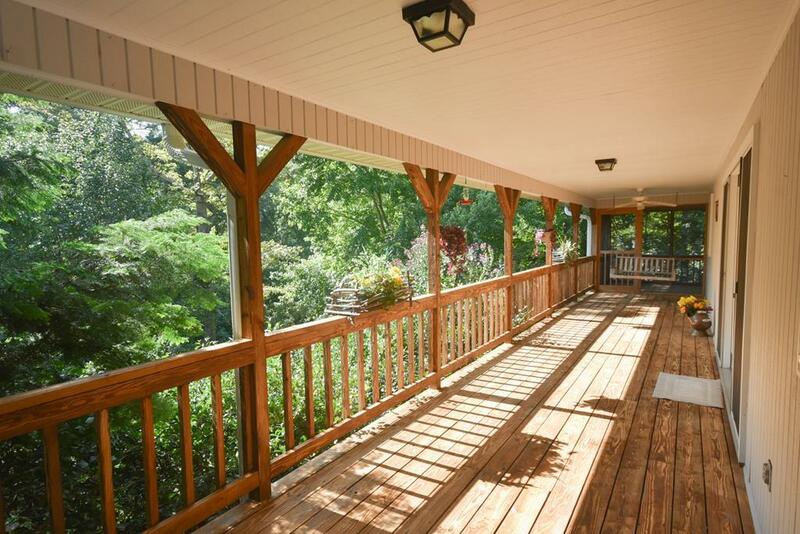 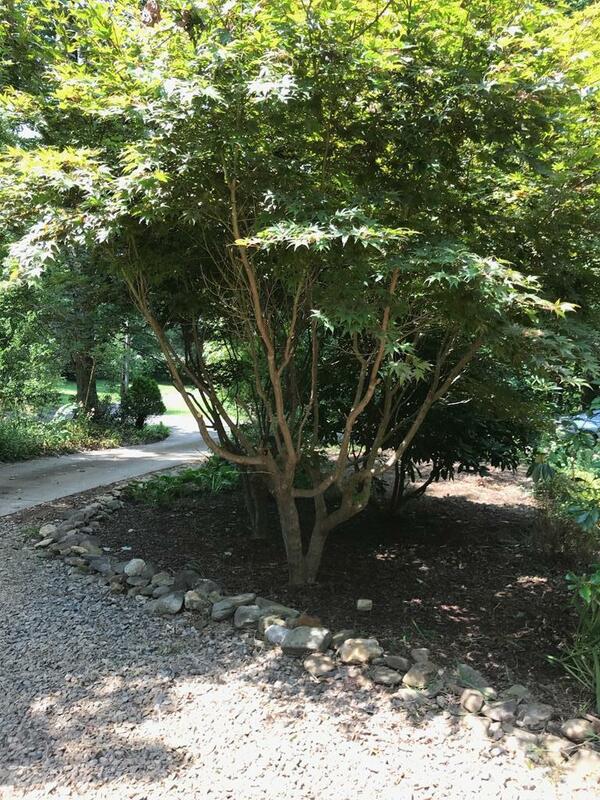 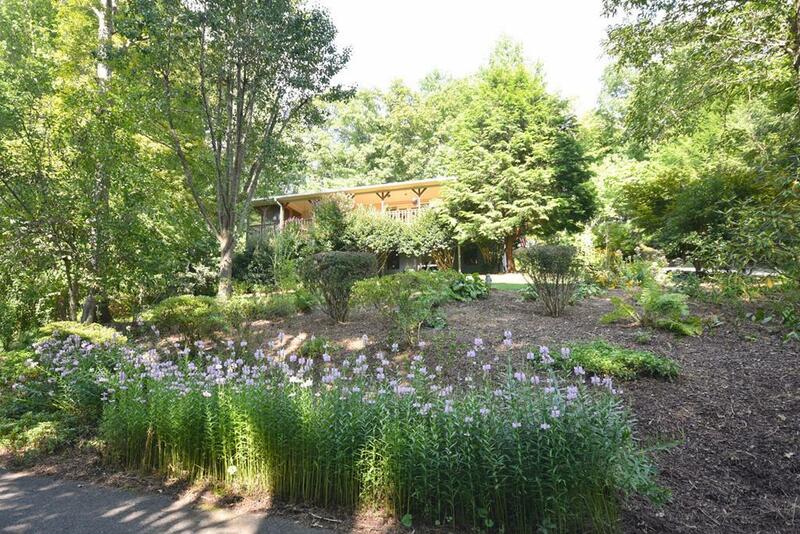 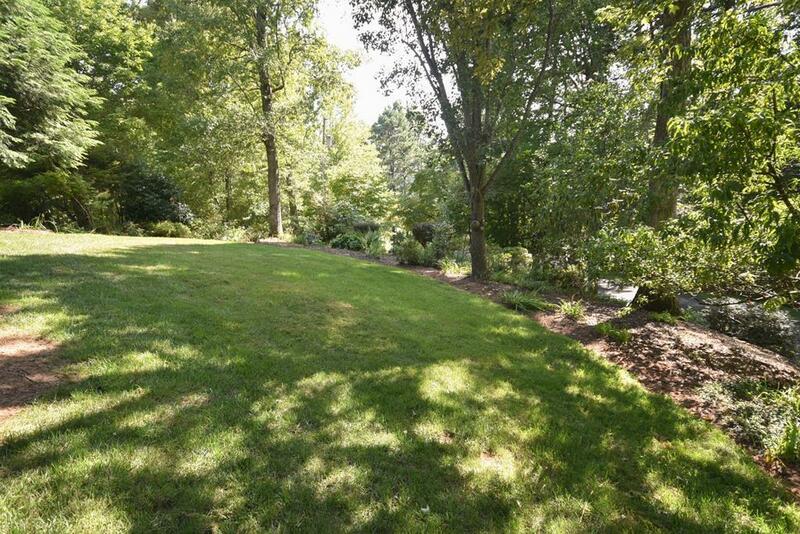 All across the front of the home is a spacious covered porch that overlooks lots of pretty perennial landscaping! 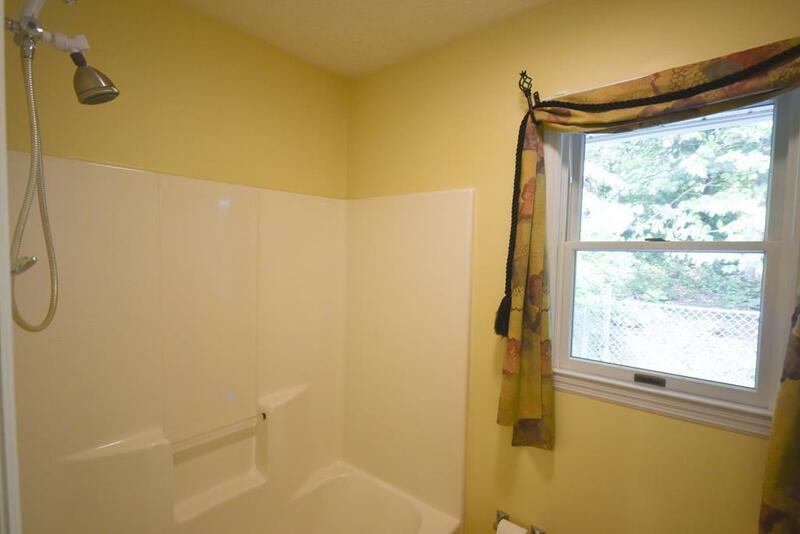 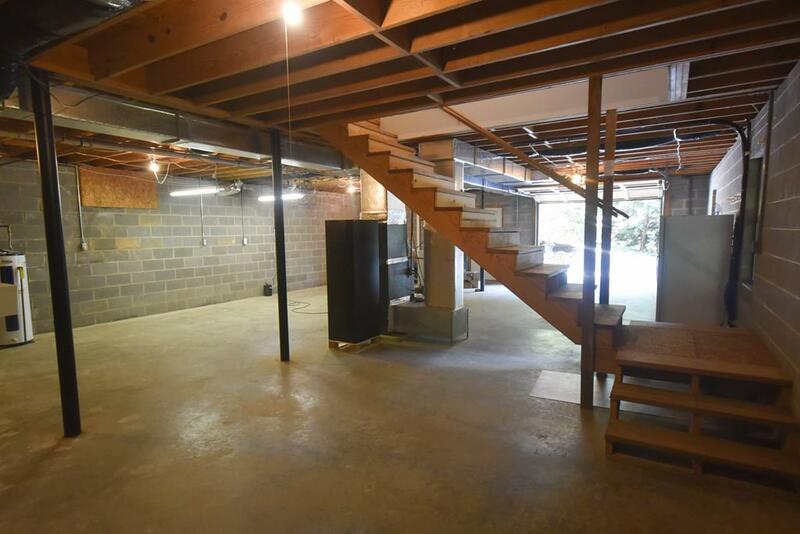 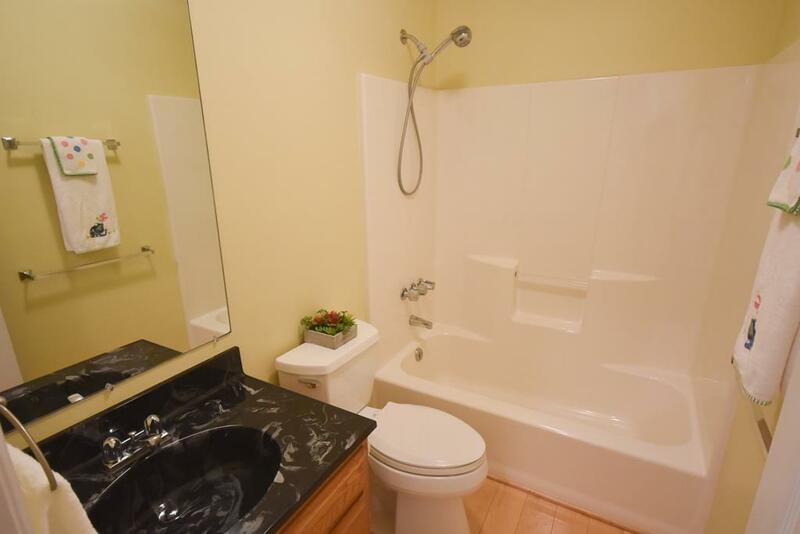 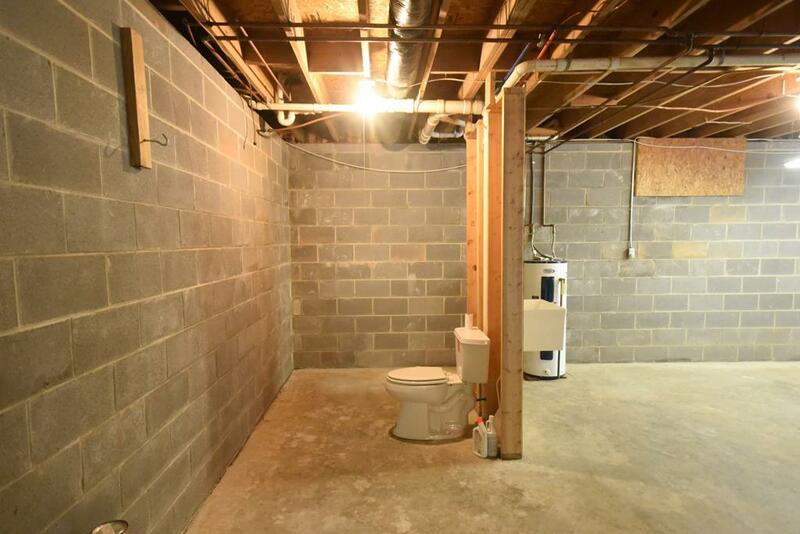 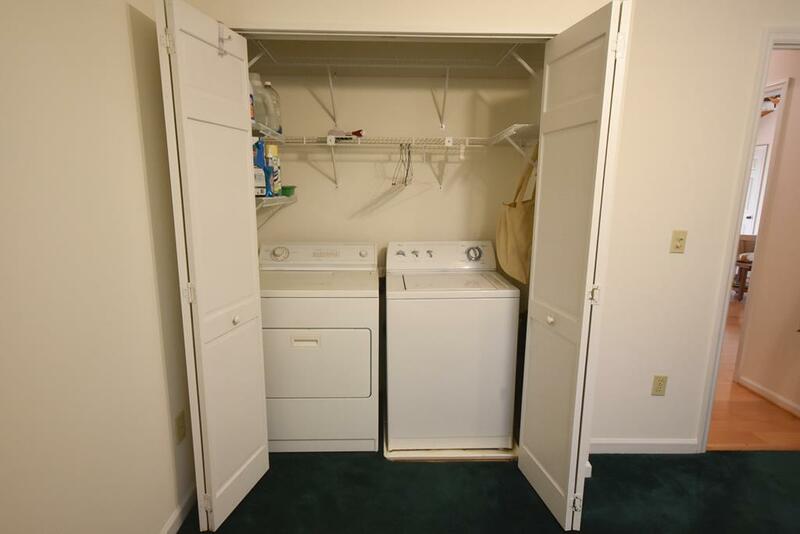 The unfinished basement has indoor and outdoor access, garage parking, stubbed for a 3rd bath and can easily be finished off for more living space. 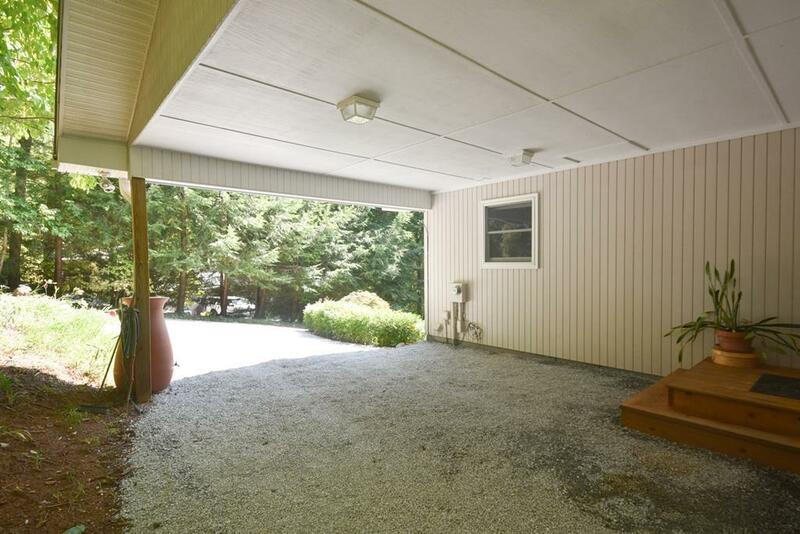 Back on the main level you have a carport that has only two easy steps into the sunny foyer which leads right into the kitchen. More to mention includes maple flooring, recessed lighting, skylights, whole house surge protector, whole house water filter, small fenced area and sprinklers for the yard! 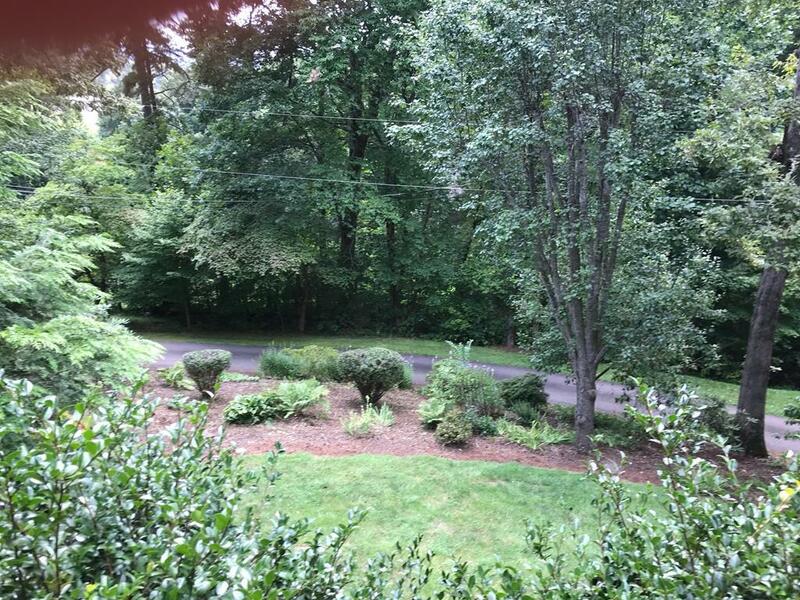 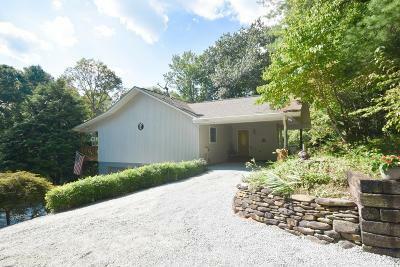 Don't miss this lovely home that is tucked away with easy paved access and just minutes from town, shopping and schools!